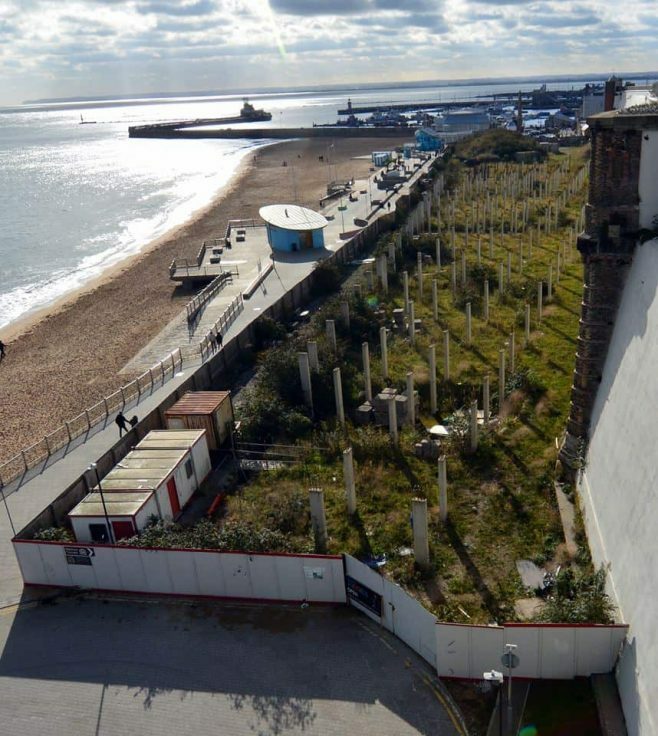 Significant control of the company which owns the freehold of the Pleasurama site on Ramsgate seafront has been taken over by local businessman Martin Rigden. According to Companies House Mr Rigden, also a director of Blueberry Developments, took significant control of Ramsgate Development Company on March 19. The plot has been empty since a fire in 1998. Originally planning permission was given to James Godden, now deceased, for a shopping centre on the land but, in 2001, when it became clear this was not going to materialise Thanet council bought the site by compulsory purchase. In 2004 planning permission was granted for a 60-bed hotel, 107 residential apartments, leisure facilities and retail. The deal was headed by development company SFP Venture UK but work never got underway. In April 2013, Thanet council rejected a bid for SFP to buy the freehold of the site before project completion. In February 2014 cabinet members agreed to axe the development agreement with SFP, but were unable to reclaim the three 199-year leases for the site because they had no long stop date in the deal. Talks with Cardy Construction to take over the project by buying out SFP were revealed in September 2014. Cardy Ramsgate Limited purchased 100% shares of SFP Ventures. 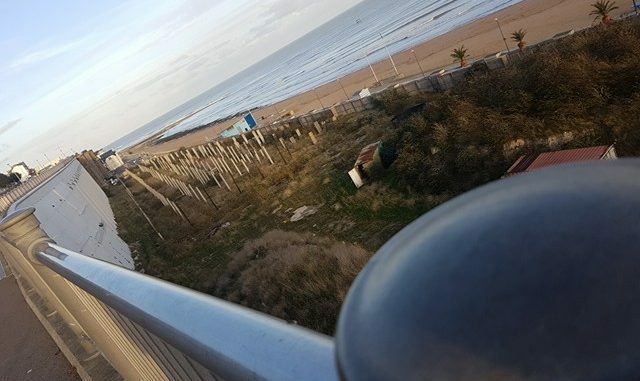 ]Contracts, which TDC say included a long-stop date, were signed with Cardy Ramsgate Ltd – an independent company created for the scheme – in March 2015. Cardy Construction went into administration the same month. Michael Stannard, then the sole director of Cardy Ramsgate Ltd, resigned his role on August 15, 2016. The firm was renamed Ramsgate Development Company Ltd. Documents on Companies House revealed two people with ‘significant control’ of the Ramsgate Development Company as Colin and Robbie Hill. 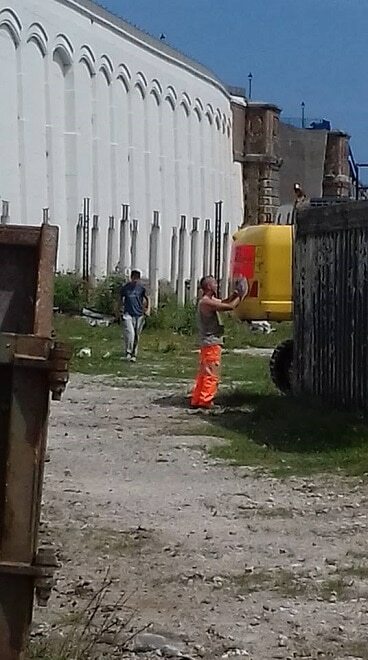 They are involved with the Panama-based Mintal Group, which still has a £3million charge on the seafront site. Robbie Hill resigned the role in 2016. Colin Hill resigned on March 19 this year. Last year Blueberry Homes applied for a temporary change of use to site a funfair on the ground. Let’s hope this all goes ahead and something decent is built on the land.Its such a shame to see the land go to waste and it is an eyesore. Come on Thanet council,let’s get things moving. 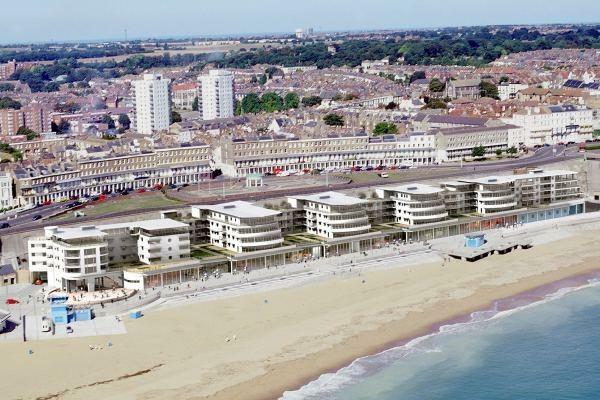 Lets hope they start work on the Pleasurama site soon as Ramsgate has so much potential as a top seaside resort and being the only royal harbour in UK. Is there someone in TDC who wants to destroy Thanet? 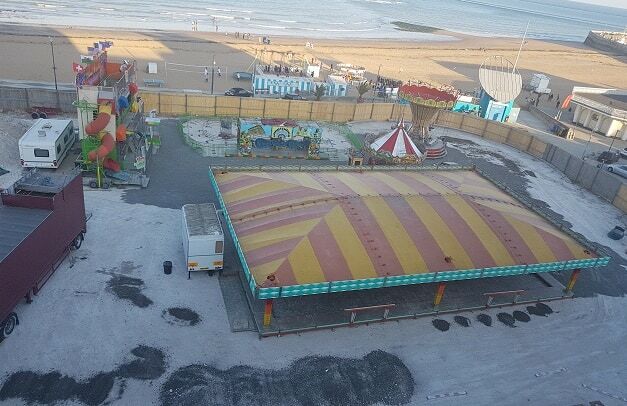 They seem to be doing OK so far, charging extortionate prices for parking so nobody visits the place, closing public toilets, and wrecking investment plans which would attract new jobs into the area: Pleasurama, Dreamland, Manston Airport and Port Ramsgate. Worst council ever, ruled by officers who don’t live locally and who seem to dominate our elected councillors who, if they dare to challenge them, are labelled vexatious! Well said. I for one would welcome new local councils for the areas as TDC is clearly not spending cash/investing in the right places. The “extortionate” prices for parking didn’t deter people last year. Over the summer, the marina car park was full every weekend. Pleasurama, Dreamland and Manston have nothing to do with TDC. They are all private enterprises. As for the Port: there are plenty of people who want to see it closed.